Bds Property will like to present you with a flat located in Hoxton on the first floor which benefits from a modern kitchen, reception room, 3 bedrooms and modern bathroom. The floors offer wooden flooring, double glazing windows thoughout the whole house and comes part furnished. 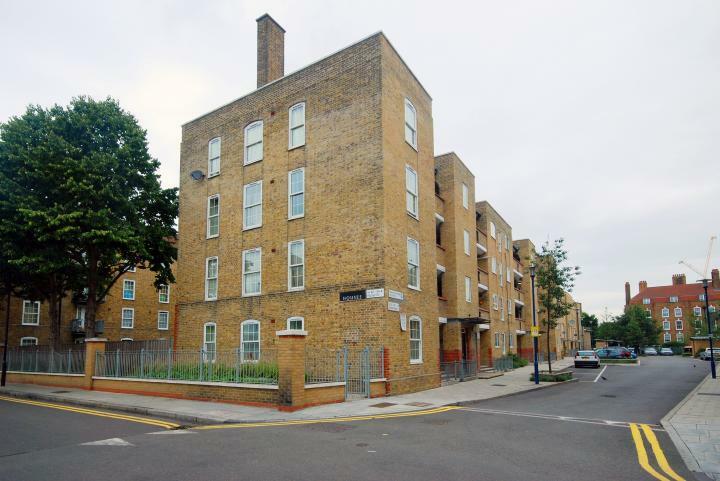 This property has easy access to public transport ie hoxton staion and bus stops as well as close to local shops.